It’s not too late. 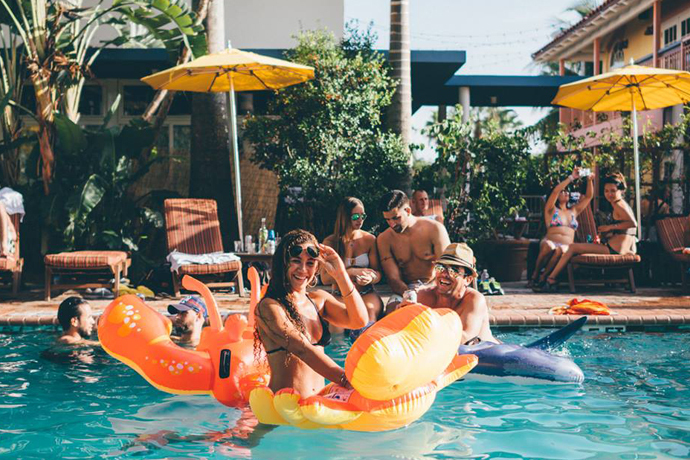 And with that in mind, we’ve assembled a guide to some of the newer happenings down in the Keys. Naturally, a brewery will be involved. 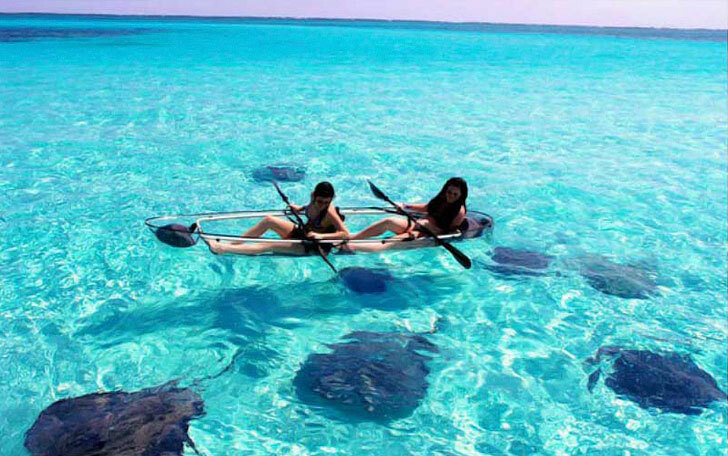 And a completely see-through kayak. Yes, it’s the Keys’ very first microbrewery. This momentous achievement requires your respectful observance in their bright, mural-covered taproom, where mermaids sit atop taps and dispense honey hibiscus Kölsch and an oatmeal stout aged in rum barrels. Mermaids are good like that. Once upon a time, you kayaked in vessels that weren’t completely see-through. Silly you. Let’s rectify that immediately with this Key West outfit that’ll take you out on the water in a clear kayak. All the better to see those turtles, stingrays and barracuda with. Which could be a good or a bad thing. 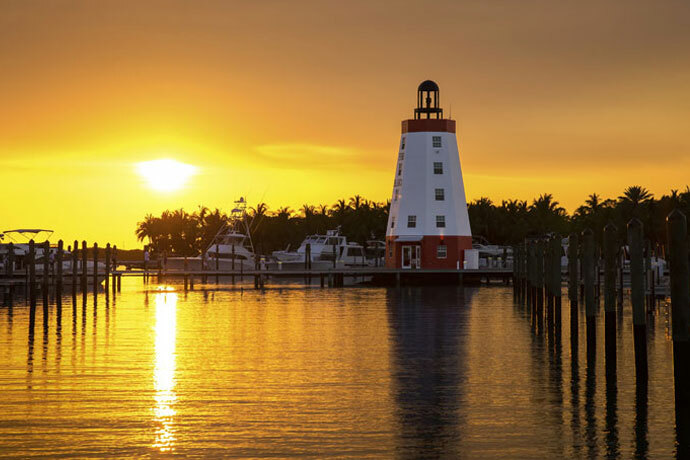 Lighthouses are a majestic throwback to a bygone time, when one could sit dockside and consume the hogfish they’d caught that day, pan-seared by a chef, while watching mega-yachts navigate their way into a gulfside slip. Or maybe that’s what’s happening at this recently restored lighthouse right now. Same thing. 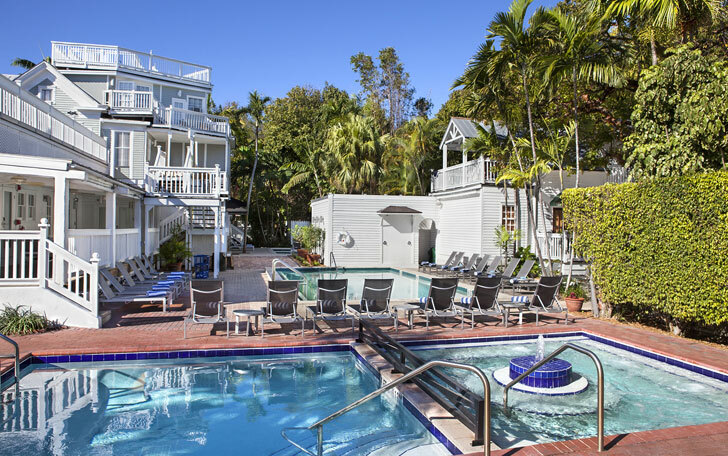 A brief statistical rundown of what’s happening at this hotel: one wraparound rooftop deck for scenic nightcaps, two jacuzzis for hot tub hopping, three pools for swimming and numerous ways to configure a room for you and a group of five grown adults. Comfortably. That last part’s the takeaway. Your evening recreation: a round of pool at the Reach’s new steakhouse, Spencer’s. Order a beer and take your best shot while the Atlantic Ocean does its best to distract you from sinking that ball into the corner pocket. Bodies of water almost never play fair.